UK mobile operator EE is due to launch what it claims will be the country’s first live 5G trial in East London in October. 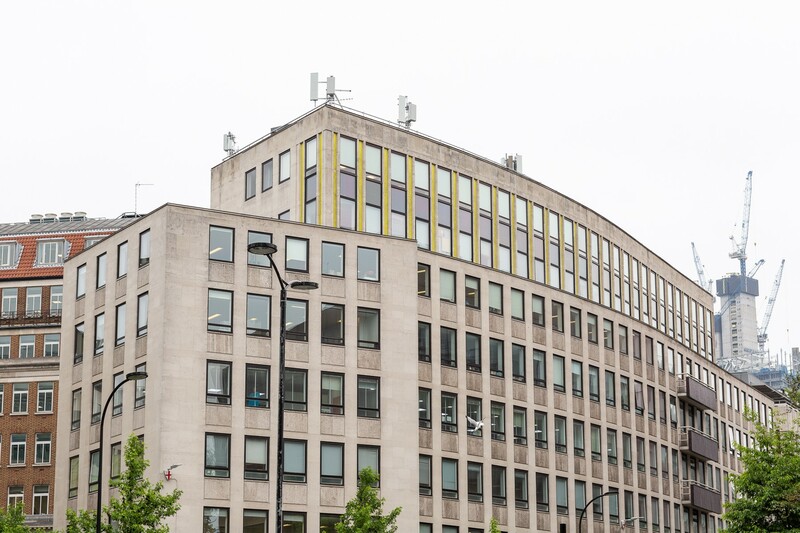 The service provider said it will switch on 5G at 10 sites in areas including City Road, Old Street, Hoxton Square and St Paul’s, connecting EE customers and businesses to 5G for the first time. 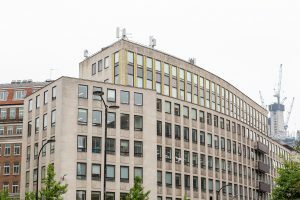 EE said it aims to be the first UK operator to launch 5G and will build the new mobile technology on top of its 4G network to offer high speed mobile data connections. “This live trial is a big step forward in making the benefits of 5G a reality for our customers, and in making sure that the UK is at the front of the pack for 5G technology,” said Marc Allera, CEO of BT’s Consumer business.